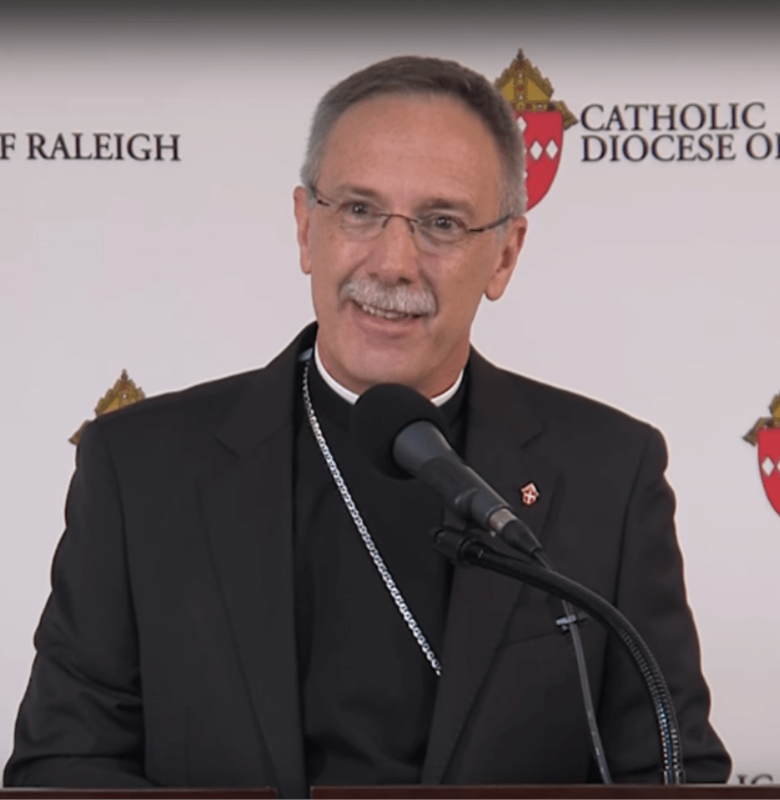 You have probably heard the news that a new bishop has been named for the Diocese of Raleigh, and his name is Luis Rafael Zarama. He is originally from Colombia, and has served most recently as an auxiliary bishop in Atlanta. We look forward to getting to know him as he begins his service as bishop in our diocese.